The team contains six members of GB Boxing’s podium squad and will feature a third outing for super-heavyweight Frazer Clarke who has been in explosive form this season, dispatching both of his previous opponents in the first round. He is joined by 2015 European Championship silver medallist, Harvey Horn, up-and-coming stars Peter McGrail and Luke McCorkmack, and experienced WSB performers, Sam Maxwell and Ekow Essuman who both enjoyed victory when these teams met last season. Overseas selections, Ronny Belbik and Denis Radovan of Germany, Bulgaria’s Radoslav Pantaleev and Bepo Filipi of Croatia complete the line-up. Great Britain’s Troy Williamson will compete in the tie-break if the match finishes all-square with five wins each. 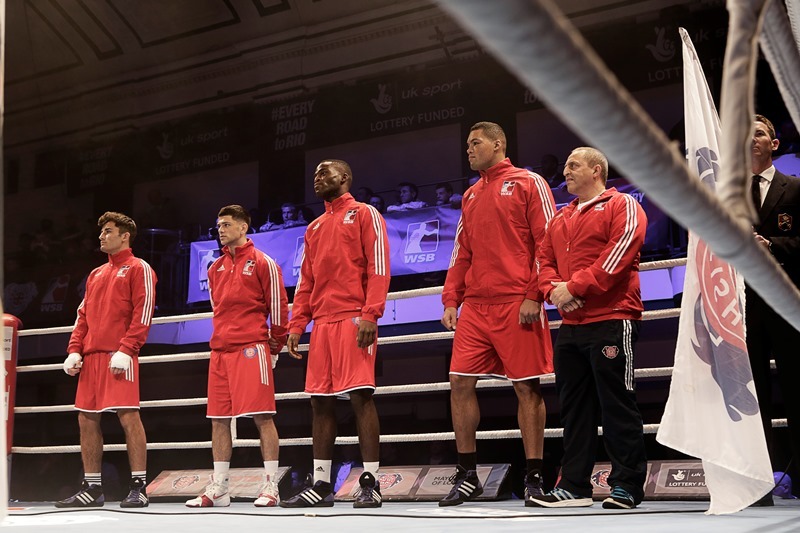 None of the boxers from the GB Boxing squad that competed in last week’s European Qualification event in Samsun, Turkey, were considered for selection by the British Lionhearts, however they will be eligible if the team makes it past the Otamans and into the semi-final. The match will be the third time the Lionhearts and the Otamans have met in WSB following clashes in the group stages in 2013 and 2015. The Ukranians have won on every occasion and hold an aggregate 14-6 advantage, which the Lionhearts will be looking to challenge, having recently been named the Team of the Regular Season for 2016.